It’s near impossible to use the find doctor function (the main reasons people would use this app.) 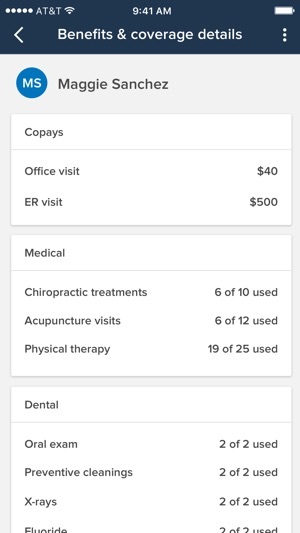 It sends you to an endless loop of logging in, once you manage to get to the find a doctor section you’ll be stuck loading the page again every time you apply each filter, and there’s no option to email any providers. And, no joke, the app is just the mobile website with a different colored border. You’d figure a company this size could spend a little extra for an actually functioning app. Skip the app all together and just call your insurance themselves to find a provider, since the 15-40 minute wait time will still be quicker and less frustrating. 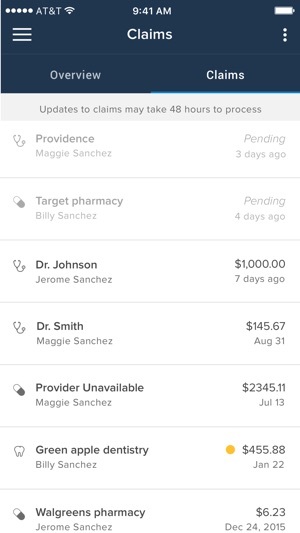 The only reason people would download a medical insurance app is to find an In- Network providers in their area. But this app fails in every way. You are a multi billion dollar per year company! Maybe you don’t want to tell your members who is in-network, so you can save money when you deny claims. If I could rate less than 1 star I would. Wake up Regence, Generation X, and Millennials are going to expect better I.T. from a company of your size. 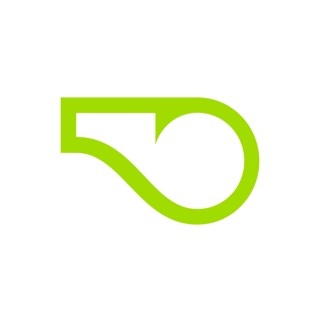 Developers of this app need to listen to others and make a search function for current in network providers and create a filter for that search function. You mirrored your app from the website which’s just as useless. Lazy developers if you ask me. App deleted. 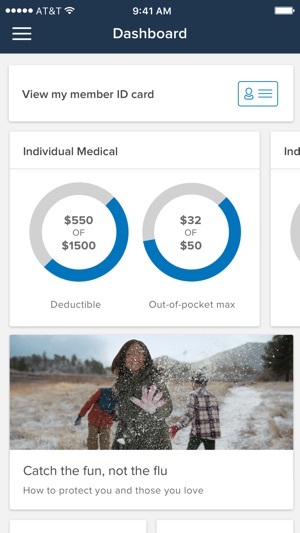 A medical insurance app? You’re kidding us! Who would download this app? -people who want to find in-network clinics and hospitals. Is there a search function to “sort by in-network” or “show only in-network”? No. Is there an integrated map that shows all providers on map? No. Instead, they just link it to the web mobile format. Why would users download an app if you’re linking everything to your web version? We would just get on website or use browser instead! Please improve. You are big company with crazy huge funding. What the hell have your IT developers been doing? Thank you very much for taking the time to leave a thorough review, we welcome feedback that helps us improve our app. 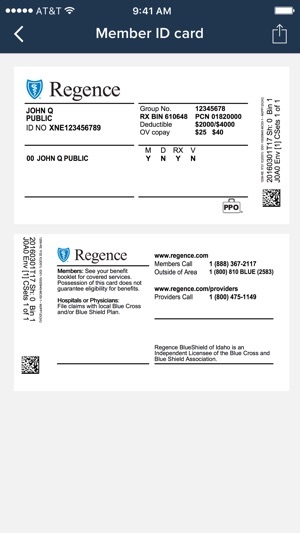 If we can help with any specific issue at this time please contact Regence app support: 1 (888) 427-0470.